Tottenham are confident Hugo Lloris and Christian Eriksen will be fit to face Barcelona in the Champions League on Wednesday night, according to the Telegraph. Lloris last played in the 3-0 win over Manchester United at Old Trafford last month because of a thigh injury, while Eriksen has missed the last two games with a stomach problem. But the Telegraph believes both players could feature against Barcelona. Eriksen apparently trained on Monday, and Lloris has been back in training since last week. Paulo Gazzaniga has done an admirable job between the sticks in Lloris’ absence, but Spurs could do with their captain’s influence in such a big game. Eriksen’s creativity will also be required if Tottenham are to get anything from Barcelona, who are missing key players of their own – Samuel Umtiti and Sergi Roberto have both been ruled out. 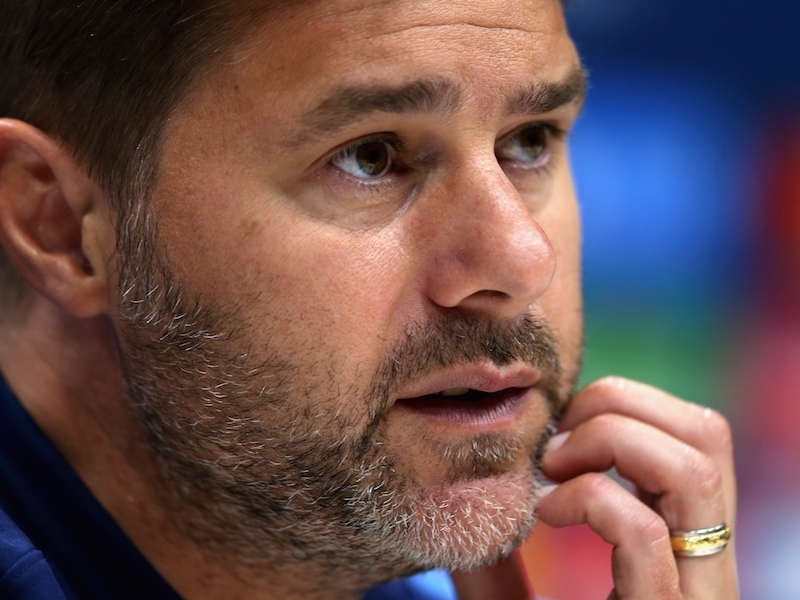 Spurs lost their Champions League opener against Inter Milan a fortnight ago, making Wednesday’s clash all the more important if the Londoners want to qualify for the knockout stages.